During the debate, EU Commission President Jean-Claude Juncker reaffirmed that “the withdrawal agreement, approved by both parties, is the best and only possible deal”. The majority of MEPs who took the floor underlined the EU’s need to continue preparing for a no-deal scenario and made clear that the backstop was needed to ensure that there is no return to a hard border in Ireland, to secure peace and stability and to preserve the integrity of the single market. They were supported by Michel Barnier, the EU’s Brexit chief negotiator, who stated: “It is not a dogmatic position, it is a realistic solution to a problem caused by the decision of the UK to leave the EU”. 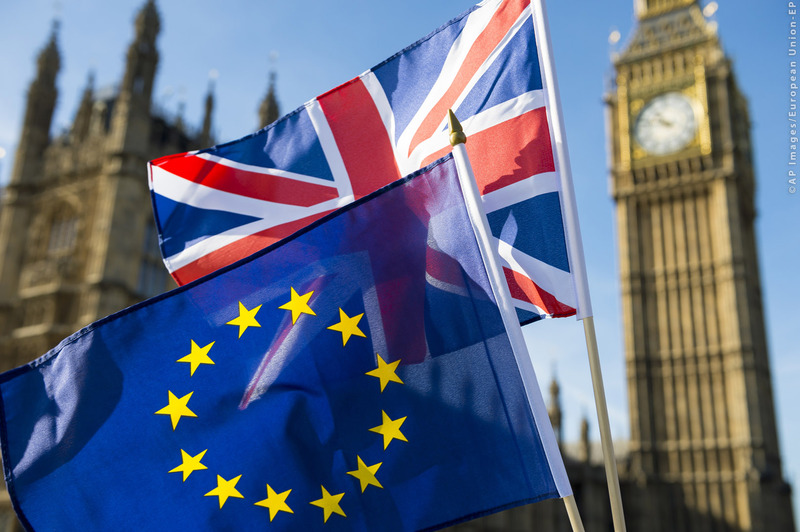 MEPs also underlined that a broad, positive majority was needed to break the current deadlock and they reaffirmed that, were the UK to suggest it, the EU is open to considering a closer, deeper future relationship.